In 1993, I transferred jobs within IBM and moved from New York to North Carolina. Not only did I find a much better work environment, I found a better hardiness zone for growing plants. 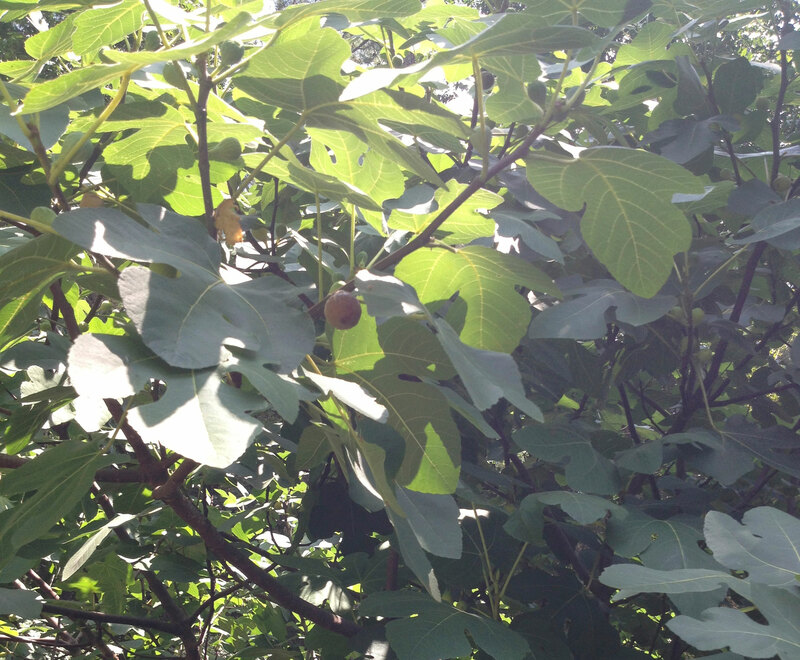 As soon as I bought a house, I planted 2 fig trees in honor of my grandparents and all the Italian immigrants who struggled to grow figs in the northeast.